Baltimore City residents can get emergency food assistance through the Maryland Food Bank and the Department of Social Services (DSS). What is the DSS Emergency Food Distribution Program? 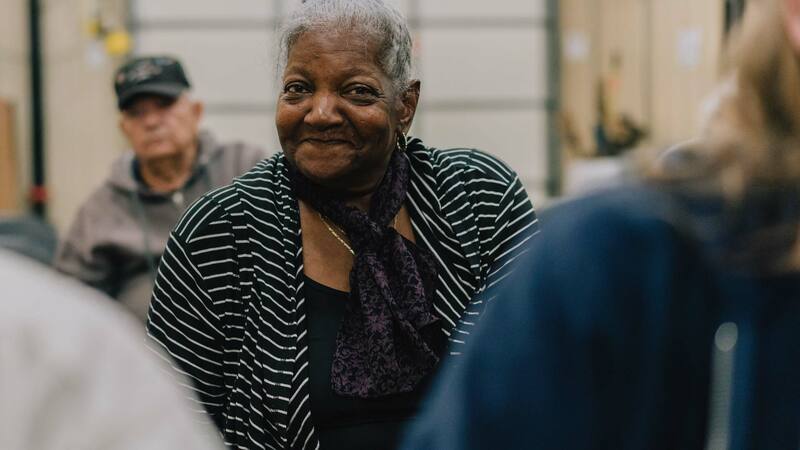 The DSS Emergency Food Distribution Program is an innovative partnership between the Maryland Food Bank (MFB) and the Baltimore City Department of Social Services (DSS) to provide emergency food assistance to Baltimore City residents in need. Have an Emergency and Need Food? Where is the Nearest Voucher Site? Who Can Receive an Emergency Food Voucher? Any resident of Baltimore City may request an emergency food voucher. This includes clients with no I.D. If you need a voucher but don’t have transportation to a Family Investment Center, transit tokens can be authorized by the BCDSS department. Call (443) 378-4600 Monday through Friday between 8:30 a.m. and 5:00 p.m. to reach BCDSS. Download our program fact sheet to get the info you need. Usted también puded echar un vistazo a nuestra hoja de datos del programa de distribución de alimentos de emergencia! Contact our Program Coordinator for more information about the DSS Emergency Food Distribution Program for Baltimore City residents.